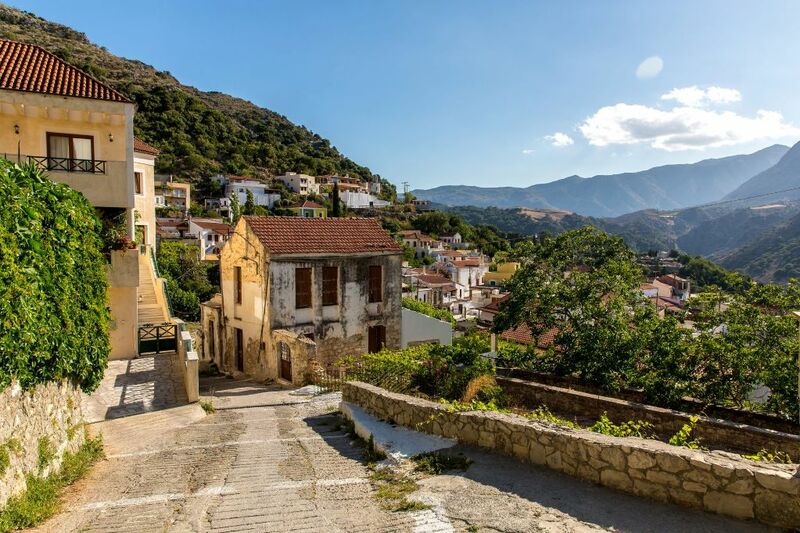 At Asimina Tours we prefer to match an individual's interests within the areas in Rhodes that would suit them best. 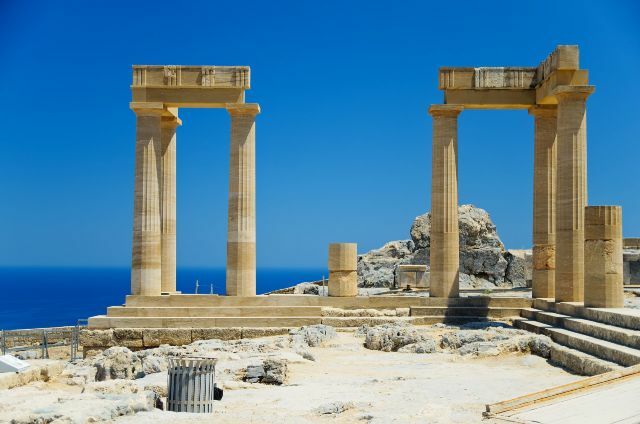 From exploring the medieval town of Rhodes which is also a UNESCO site to visiting Lindos village and the archaeological site and even visiting the nearby island of Symi known for its beautiful architecture. 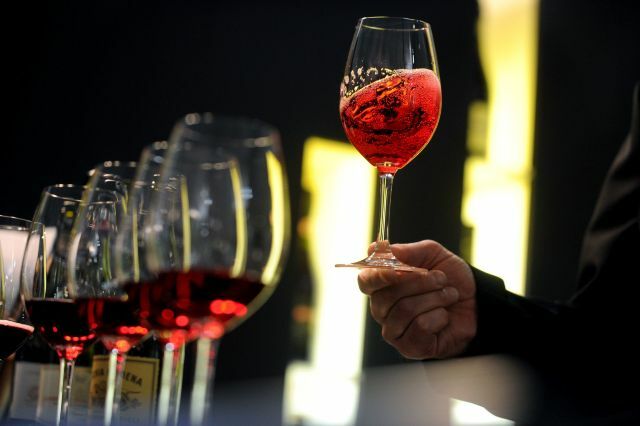 We have carefully picked beautiful and interesting activities to inspire you as you plan your journey. 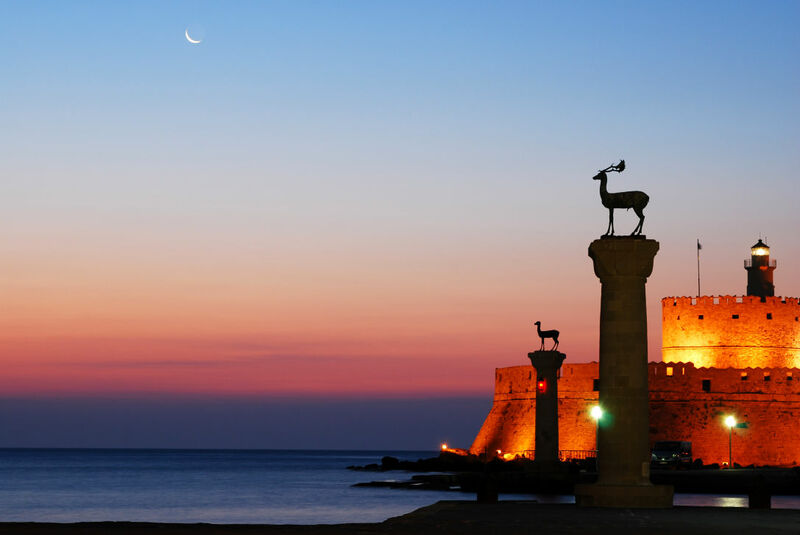 We have even included a series of prepackaged trip ideas that include the island of Rhodes for your convenience. 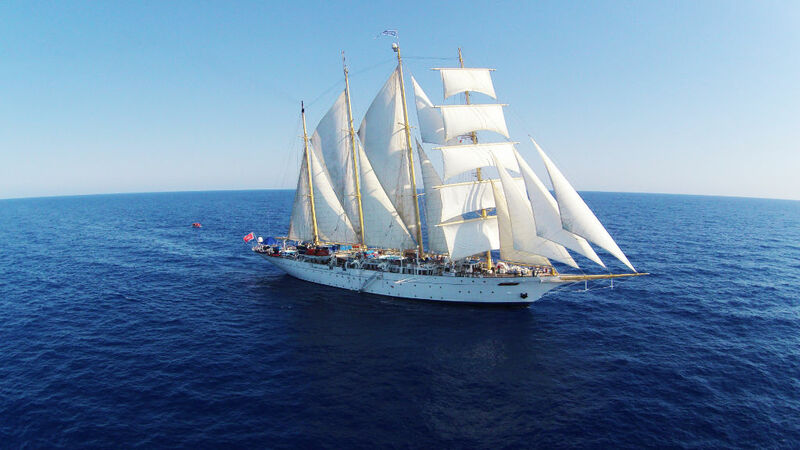 Enjoy the pleasant boat ride from Rhodes to Marmaris! Be amazed at the breathtaking views! 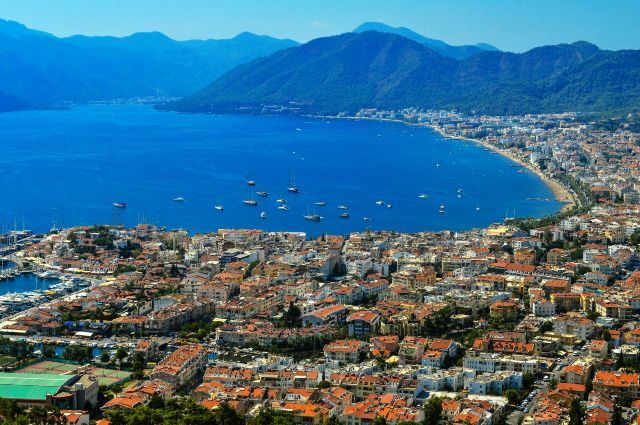 Sailing into Marmaris offers a picturesque introduction to Turkey. 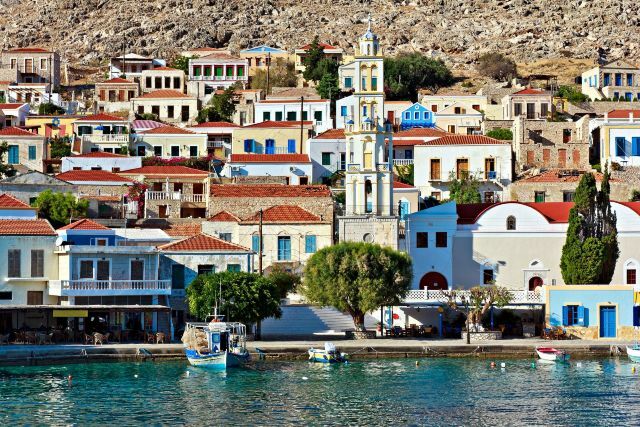 Get inspiration by viewing a collection of the most popular itineraries that include Rhodes island in the itinerary. 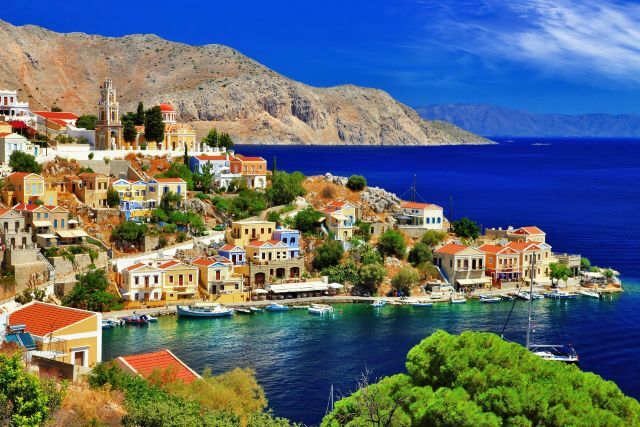 Rhodes is the largest of the Dodecanese islands. Rhodes' nickname is The island of the Knights, named after the Knights of Saint John of Jerusalem, who once conquered the land. 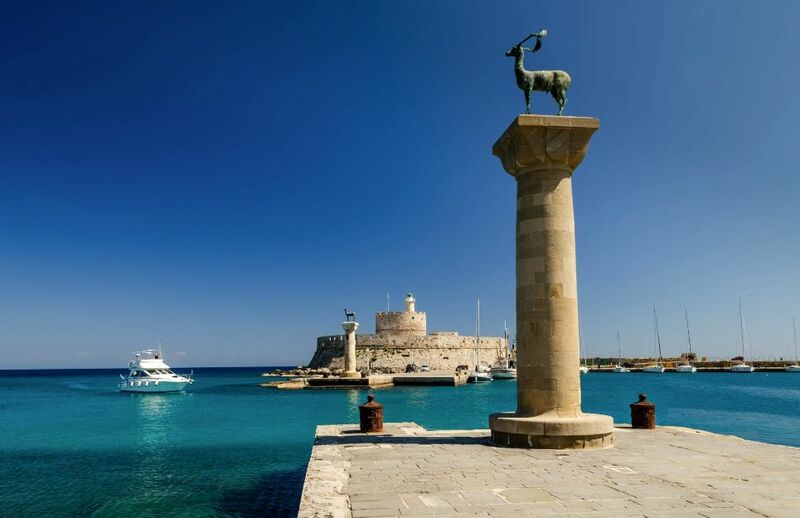 Historically, Rhodes was famous worldwide for the Colossus of Rhodes, one of the Seven Wonders of the Ancient World. 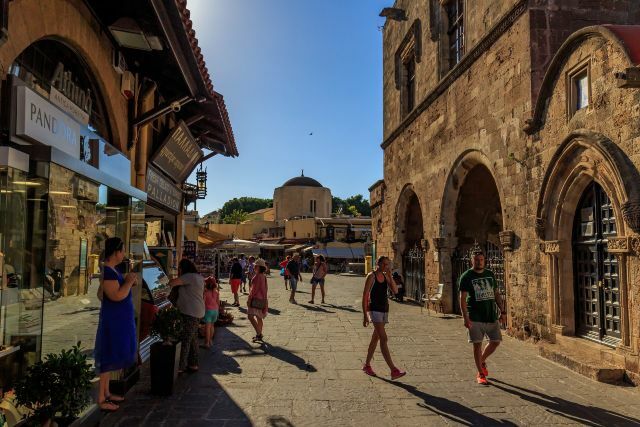 The Medieval Old Town of the City of Rhodes has a maze of cobbled streets that will take you back to the days of the Byzantine Empire and beyond. The medieval town has been declared a World Heritage site. 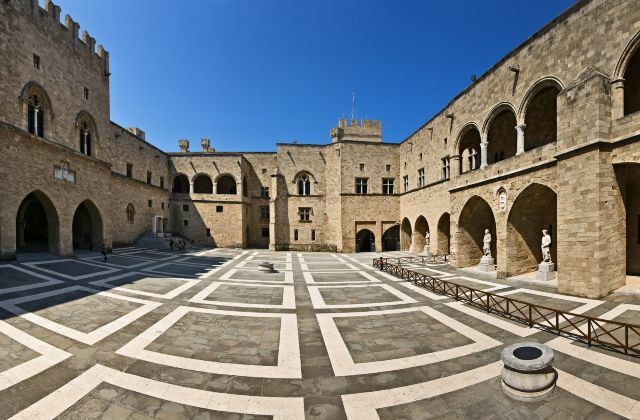 Rhodes abounds in beaches, wooded valleys and ancient history. Whether you arrive in search of buzzing nightlife, languid sun worshipping, or diving in crystal-clear waters, or embark on a culture-vulture journey through past civilizations, it’s all here. 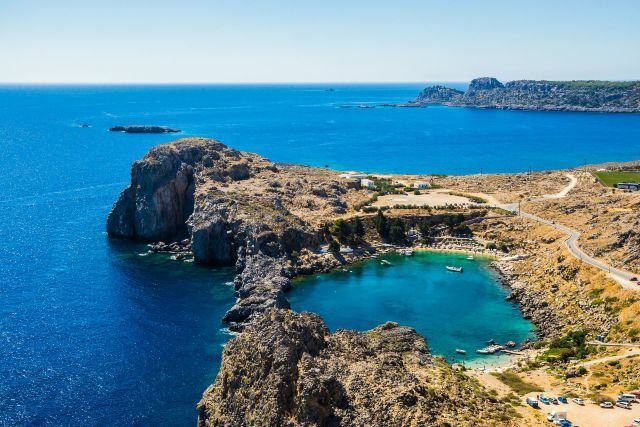 Further south is the picture-perfect town of Lindos, a magical vision of sugar-cube houses spilling down to a turquoise bay. 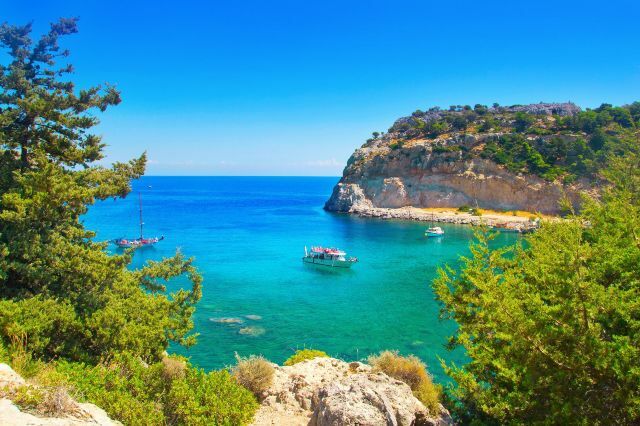 Rhodes island is perfect to visit year-round.